April - My first build! I built this pc for myself after my $800 gaming laptop wasnt cutting it for me. (xd) This was my first build. I mainly use it for games, light web browsing and streaming. Here are some benchmarks I ran: PlayerUnknown's Battlegrounds - Ultra - 1080p = 70-90 fps depending on what I'm looking at | Watch_Dogs 2 - Very High - 1080p = 60-80 fps | Saints Row: The Third - Ultra - 1080p = 100-120 fps | Counter-Strike: Global Offensive - Ultra - 1080p = 240-280 fps | (I will update the list as I play more games) I did not oc for ANY of these benchmarks! 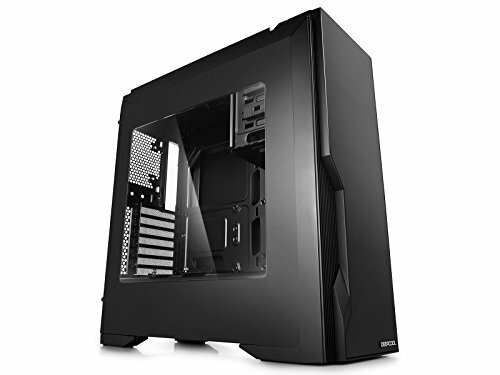 The first time I tried this build, I had the MSI Tomahawk B350 but it ended up being doa and I wasn't getting any video output. 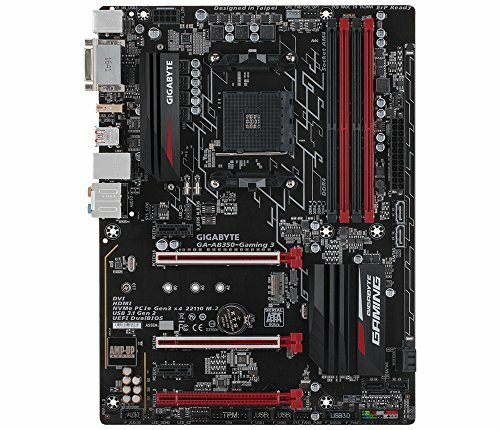 The next day, I went to MicroCenter and bought the Gigabyte GA-AB350 GAMING 3. I set it up that day and everything worked great! --Credit-- | JTGaming__ for helping me and answering all of my stupid questions! I bought it for $440 on newegg. Very quiet most of the time. It keeps a cool 65 degrees Celsius when under heavy load! Can take any game that chooses to challenge this beast! 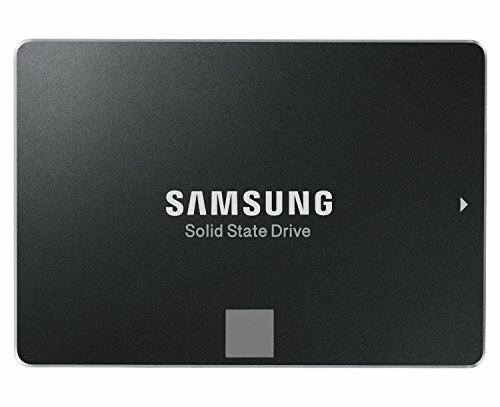 In my opinion, with it being cheaper than most 1070s out there I would recommend you buy this! My overall experience with this case was well... pretty abismal. I first got it with ever plastic peg on the thing broken off. The 2nd one i got was fine but if you take off the front panel, there is hot glue everywhere and fan installation is quite tricky. Other than that, It was fine. Comes with WAY too many sata power cables. (It has a total of 15) It would be a little easier and since it's not modular I couldn't remove them. 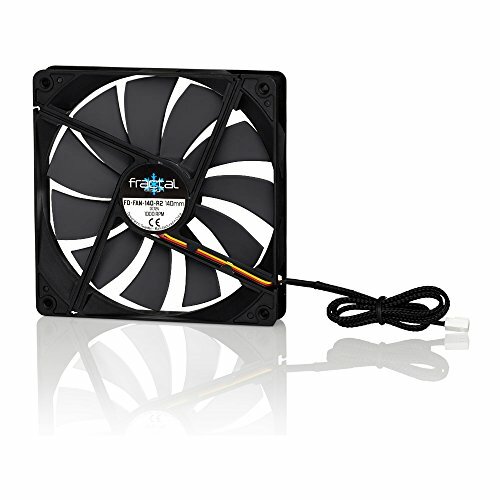 Extremely quiet fans but if you plan to use the metal screws, you'll have to make your own threads into the fan with either a drill or brute force. Great PC. Name's even better. What frequency and timings do you have with the RAM? 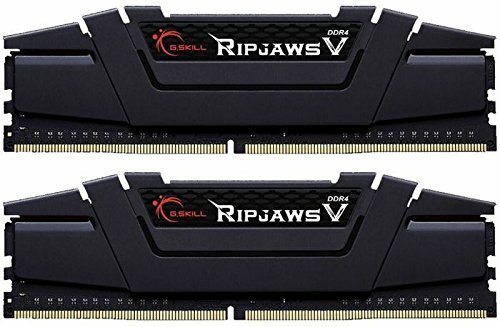 I am planning on getting the same RAM and mobo. Does the RAM run @3200? How do you only get 280 frames on csgo? Haven't OC'd the 1700X yet.